The new and wonderful world of technology and it's impact on our everyday lives. What makes music social? What brings it to life? And why are we at IFA 2017 to answer these questions? Well, you got to hear it for yourself, as Nilz Bokelberg grabs the mic and talks to DJ Monsieur Komplex about what changed ever since the both started their careers in music. Nilz Bokelberg stuck to his guns. Ever since he started at the german TV broadcast VIVA as VJ, he dedicated his work to things he loves: podcasts, books, DJing, hosting and a little bit of singing. This is Tech Snack, your snackable dose of technology and the impact it has on our everyday live. We share stories and snapshots of makers and experts alongside our friends and partners. Join us on a journey to different vantage points of technology and learn how it impacts your life. Every episode is hosted by a different expert in the fields of creativity, productivity, sports, music and gaming, so we tackle a wide range of topics anybody can relate to. 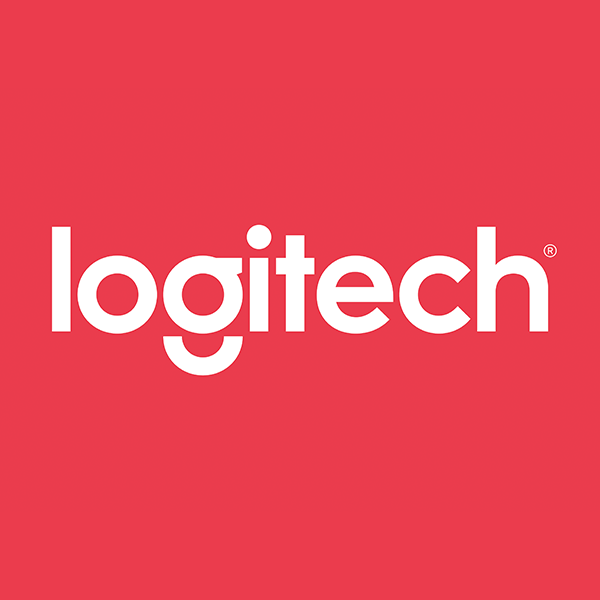 Tech Snack is a podcast by Logitech.